So, it’s weekend again and you are in dire need of some rest but, with kids around, that too naughty ones, it becomes a little impossible because of course, they can’t keep calm for obvious reasons. Their school is off, they are probably done with their homework (smart kids, you know!) and so, there they are, painting the town red and taking the whole house on storm while obviously taking a toll on your sleep deprived body. What to do then? After all they are too small to go out all by themselves and too big to just sit back and binge watch TV with you or play a game or two of Candy crush or Temple run. In fact, even if they play these games, they get bored out of it quickly. But, hey! Don’t lose hope. You still can relax and sleep on a stretch without having to worry about your kids being a trouble or being in a trouble. Wondering how is it possible? Well, engage them with a game of crossword and see the magic! 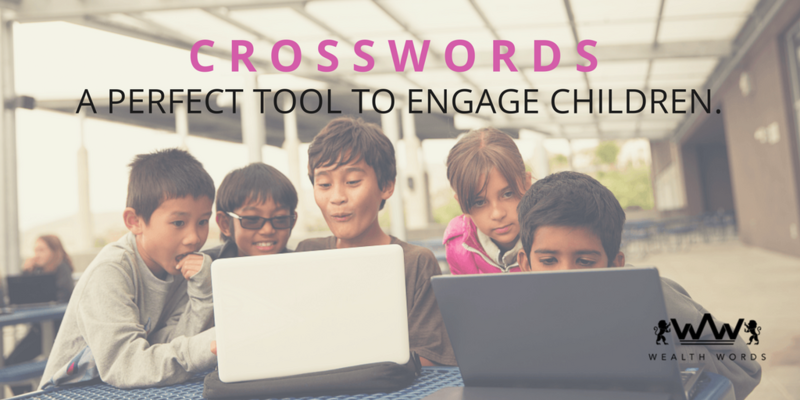 Yes, crosswords can be the best tool to keep your children hooked while they get lost in its world of words. And, since crosswords are even available online now, accessing it has become all the easier. All you need is a digital device with a strong internet/wifi connection and you are sorted as your children become a wordsmith and put themselves in rigorous brainstorming sessions of those cryptic clues and cues. It won’t only give you the much needed ‘me time’, but also enhance the vocabulary, word power and cognitive skills of the children. What else could you ask for? Sounds awesome, doesn’t it? However, there’s something more amazing to these online crosswords. Well, do you know about this one online crossword that serves as an online cash game too? Yes, it’s for real. An online crossword named ‘Wealth Words’ wouldn’t only engage your children or let them have fun with words but, also give them alluring cash prizes as winnings. Now, that’s downright amazing! Imagine the happiness on your children’s face, when they would actually win money out of a simple game of words. And, you, my friend, wouldn’t you be so proud on your little one’s such accomplishment? You are going to get instant gratification for sure. In fact, even you can try your hands at this online cash game and win big here. After all, your children should know how smart and intelligent you are. Moreover, solving it with your children is only going to strengthen your bond as you indulge in its cryptic puzzling sessions together, trying to find new words and relishing every time you get a puzzle right while laughing all the way to bank. Already having happy vibes? 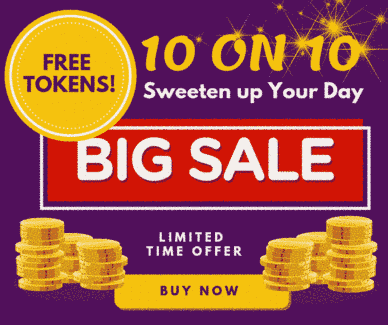 Well, why not register at its website, purchase a few tokens worth $2 each and start puzzling with Wealth Words? Sounds like a good idea, right? In fact, you would definitely tell it’s a great idea once you know about its cash prizes. Yes, they are huge, literally huge! While it has divisional prizes where division 1 cash prizes are given to the player who gets all of its 20 puzzles right, the division 2 prizes goes to the player who gets the next highest correct answers. Further, Wealth Words comes with this cool super word puzzle games where solving 25 puzzles correctly lands you amidst bigger and better pool of cash prizes. And, if that’s not enough, it’s short and active puzzle can give you cash prizes as huge as a whopping $2300. Can’t stop swooning? So, what are you waiting for? Don’t miss this opportunity. Join your children in this crossword bandwagon and take your weekend a level up. And, of course, you can be at peace and take some rest too because your children wouldn’t be the troublemakers anymore because of obvious reason – Wealth Words! How to Earn Real Money Online?